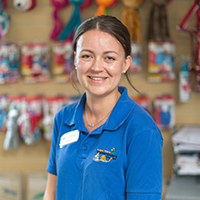 Our premises are purpose-built, our equipment is top-of-the-range and your pet’s wellbeing is our number one concern. 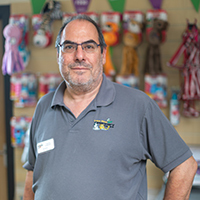 Our state-of-the art, purpose built animal care facility, specialising in the treatment of small animals, offers the finest in pet care and treatment while our animal ambulance ensures that even if you can’t make it to us, your animal can. 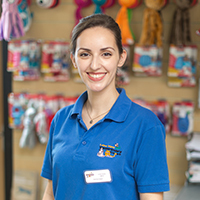 Offering services ranging from Puppy Parties to Pet Health Plans and everything in between, including our wide range of diagnostic equipment, means that you can be sure that your pets are in safe hands. If you would like to have a look around the practice, please feel free to contact us to arrange a mutually convenient time; we’d be delighted to show you around with no obligation to change practices.